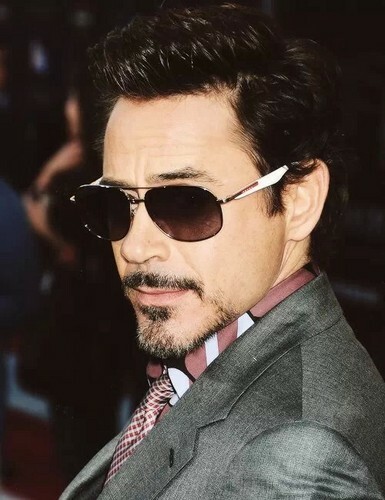 :0 Robert. . Wallpaper and background images in the robert_downey_jr. club tagged: photo. This robert_downey_jr. photo contains óculos de sol, óculos escuros, tons, and máscaras. There might also be traje de passeio and terno de negócio.